At Trailer Hitch RV, we know you take your RV seriously and want to ensure it has the parts and accessories needed to provide a safe drive throughout California and beyond. 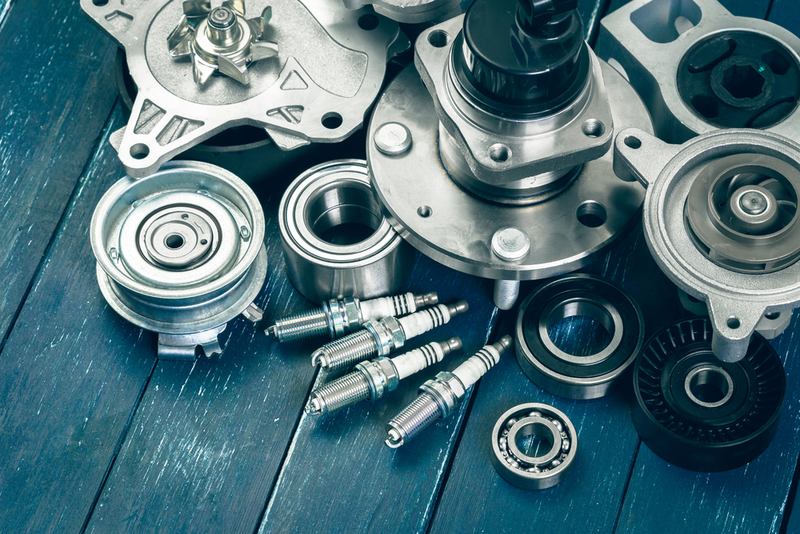 We have the parts and accessories you’re looking for, with outstanding supplies and RV parts near me from the brands you’ve come to know and love over the years. We want to do everything possible to make your next trip memorable. Visit us to find the best parts and accessories at our location. Our supplies and accessories include generators, air conditioners, awnings, lighting products, and other helpful items. We want you to have the parts for your travel trailer, toy hauler, or camper which will make your travels more enjoyable. If you’ve been looking to upgrade the interior of your RV, pay us a visit. Transform your bathroom with items like towel racks, shower kits, faucets, and sinks. Want to avoid a slippery spot? Shop our carpet and rug sets and place them down at a convenient spot inside your RV. Once you have all the important items for your RV, it’s time to pick up all those vital accessories to enhance any camping trip. These supplies can improve the look and feel of any location inside the RV. Whether it’s an RV cover, bedding, or kitchen accessories to make your space feel more like home, we have everything you need. A fifth wheel hitch can be the key to safe and effective towing, helping to minimize any sway and movement. If you have the right weight distribution hitch it’ll make the towing process much easier. Whether it’s fifth wheel or travel trailer, we have the hitch that’s the right fit for you. Our selection of California RV parts and accessories is always evolving. Visit Trailer Hitch RV to find the right parts and supplies for your trailer. Our staff can help with installation during any RV service visit, too. Contact us for more information about our selection and enjoy the roads ahead.